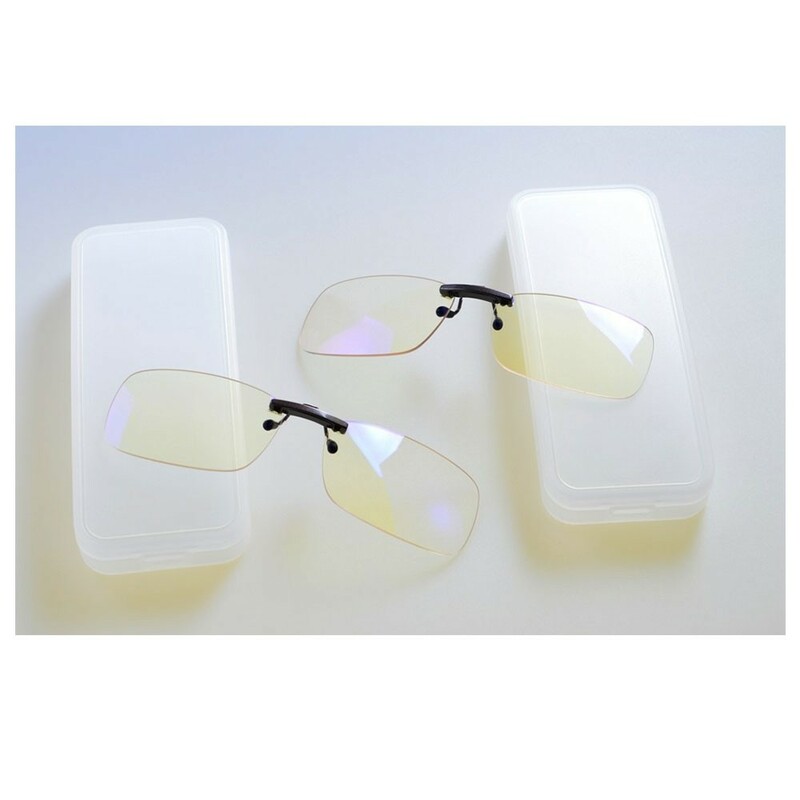 Ocushield Anti Blue Light Clip-On Glasses have been designed to protect your eyes from harmful blue light without distorting your vision in any way. 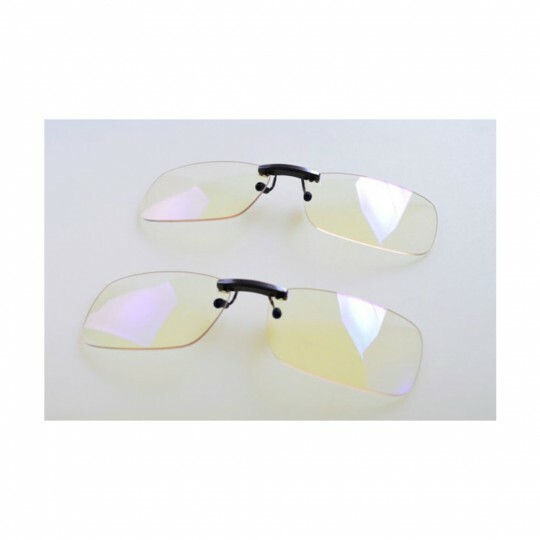 Clip them onto your existing lenses while using your computer, tablet, laptop, or phone screen to ease the strain on your eyes and leave them feeling fresh day and night. All LED screens emit blue light, which is known to cause eye strain and fatigue. It can even lead to long-term vision deterioration. Blue light is also known to suppress the hormone melatonin, disrupting your sleeping patterns. Ocushield Anti Blue Light Clip-On Glasses do not alter your vision in any way. They are one size fits all, and sport a contemporary unisex style. You’ll look smart and feel great, in the office and at home. Filters harmful blue light while letting in other colours on the spectrum. Ideal for young people using screens. Can be used with prescription glasses.